Annexation for Millions of Dollars, Alex! Spokane goes west, a local Jeopardy! champ and biking in the Valley. The Spokane City Council on Monday night approved an annexation ordinance for the West Plains, clearing the way for the area to be incorporated into the city of Spokane. “That’s the big final piece of the puzzle that makes this official and the point of no return,” says Ted Danek, the city’s administrator. The council also approved an ordinance to provide legally mandated fire service to the West Plains as soon as it becomes part of the city on January 1 of next year. The city will now begin the process of hiring 13 new firefighters and four new police officers to serve the area, Danek says, as well as building a new fire station in the neighborhood. Though the process has been slow, Councilman Jon Snyder says this is the first annexation in state history that did not have to go through litigation. 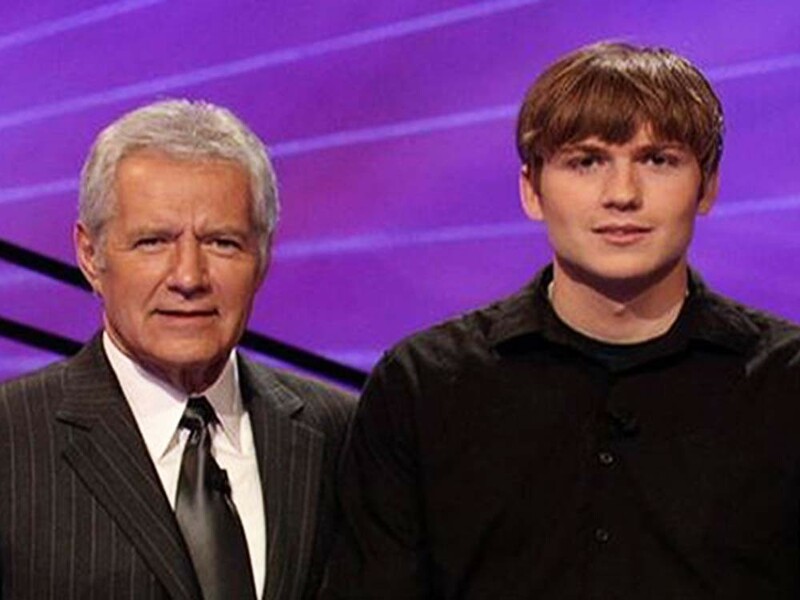 When University of Idaho student Mark Runsvold was a kid, he used to watch Jeopardy! with his mom nearly every night. But after passing an online test at home and competing in a simulated game in Seattle, Runsvold landed in front of Alex Trebek himself in March. His debut episode premiered on Friday, July 15. As of press time, he had won his first two games. In fact, he dominated them, blitzing across the board, hammering on the buzzer, rattling off correct responses. In his first two games, Runsvold earned a total of $103,000. His score on Friday was the fourth-highest one-day total in Jeopardy! history, and he has bested supercomputer Watson’s two-day total by $26,000. To prepare, Runsvold says he spent hours practicing at J-Archive.com, a website that has ten years of Jeopardy! quizzes available. He knew he had gaps in his knowledge, so he began to study the Bible and ballet. “I missed every boat when it comes to pop culture. I haven’t watched Lost, and I haven’t watched Glee,” Runsvold says. “I sort of have the idea that I will eventually watch all of everything, ever.” Until then, he reads Wikipedia pages and critic reviews to fill in the blanks. Runsvold says he only knew the answer because of VH1’s I Love the ’70s. “What is H.R.,” he paused, “Pufnstuf?” Jeopardy! superstar Ken Jennings’ book recommends waiting a half-beat after Trebek finishes talking before buzzing in. So far, Runsvold says, it’s worked brilliantly. UPDATE July 22: After press time, Runsvold won two more games, racking up a total of $153,800, before losing on Thursday night (his fifth game) on a Final Jeopardy question about John F. Kennedy. More than 70 percent of Spokane Valley residents say a lack of facilities prevents them from walking or biking in town. Another 56 percent cited “unsafe motorists’ behavior” as a reason to not bike or walk. But with the Bike and Pedestrian Master Program, a plan to improve sidewalks and bike routes in Spokane Valley, all of that might change.